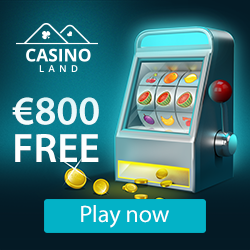 f you think you’ve played every sort of casino slot available, then prepare to have your mind blown by this brand new release. The maximum ways to win up until now has been 4096 ways, but Big Time Gaming is pushing the envelope with their newest creation. 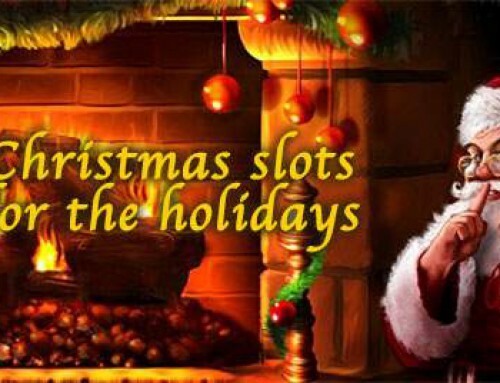 Big Time Gaming’s Dragon Born slot has a whopping 117,648 ways to be a winner! 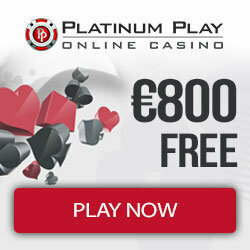 With the creation of an entirely new game system called MEGAWAYS, Big Time Gaming has taken winning to a whole new level. 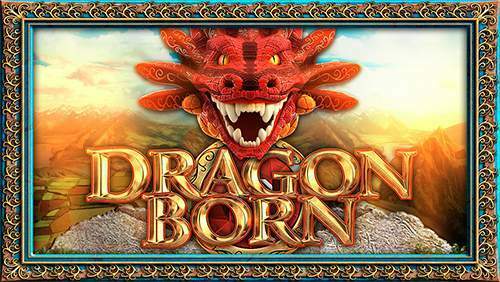 Dragon Born is one of the games built on Big Time Gaming’s OMNI HTML5 platform which allows for this slot to be played on the website, via mobile or on a tablet. 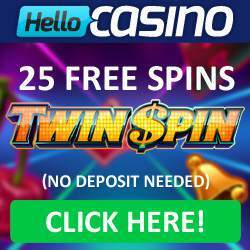 If you can’t wait to start playing this 6 reel slot, then look no further than Leo Vegas Casino. 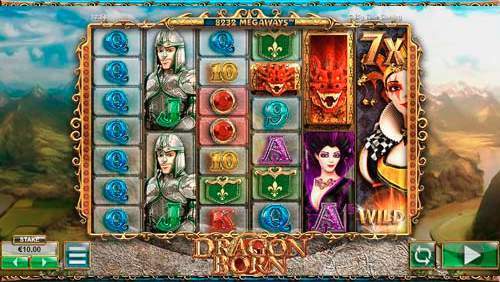 Dragon Born is covered with 7 windows that can contain multiple or single symbols, all of which could be your step up to big wins. 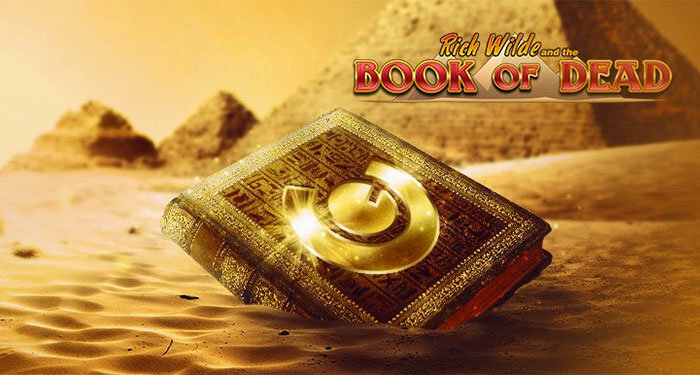 You will also enjoy extra features such as Wilds, Scatters, and a fun Bonus Round. 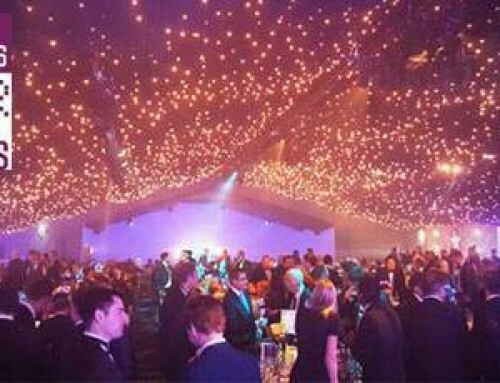 Recently declared the Online Casino Operator of the Year 2016 at the International Gaming Awards, the release of Dragon Born is another reason that you should be visiting Leo Vegas Casino and open an account. 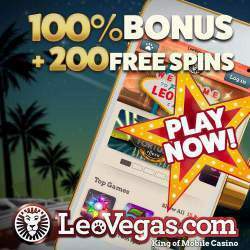 Visit Leo Vegas Casino now, sign up and start spinning the six reels of the fantastic new video slot!